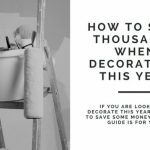 Books, vases, blankets, plates, even the wallpaper left over from the bedroom etc, all of these materials can be used to give a new look to your space. 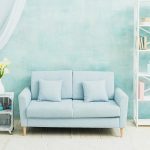 Adopt the following ideas to change the decor of your personal space, with items you already have at home but no longer use. 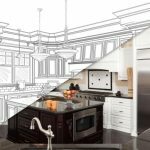 Below you will find 8 simple ideas to decorate your home with items you already have without spending any money. 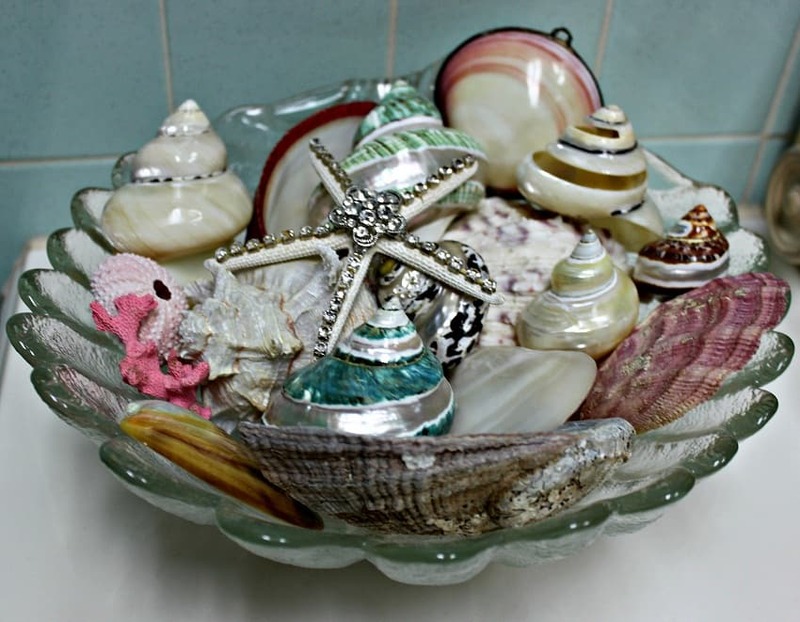 #1) Pull out your souvenirs from summer trips and holidays (such as shells, starfish etc), incorporating them into compositions and decorative baskets which add a more personal touch to the décor and also reflect happy memories and experiences of your life. You can also start to create a collection of small bottles which you can fill with sand from the areas visited. 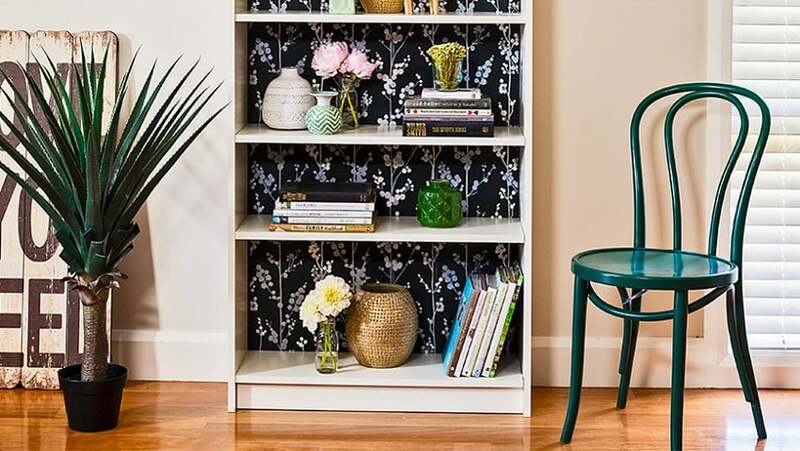 #2) Use wallpaper to cover the back of a boring library shelving, which will be turned into a stylish decorated furniture and will highlight the objects placed on it. 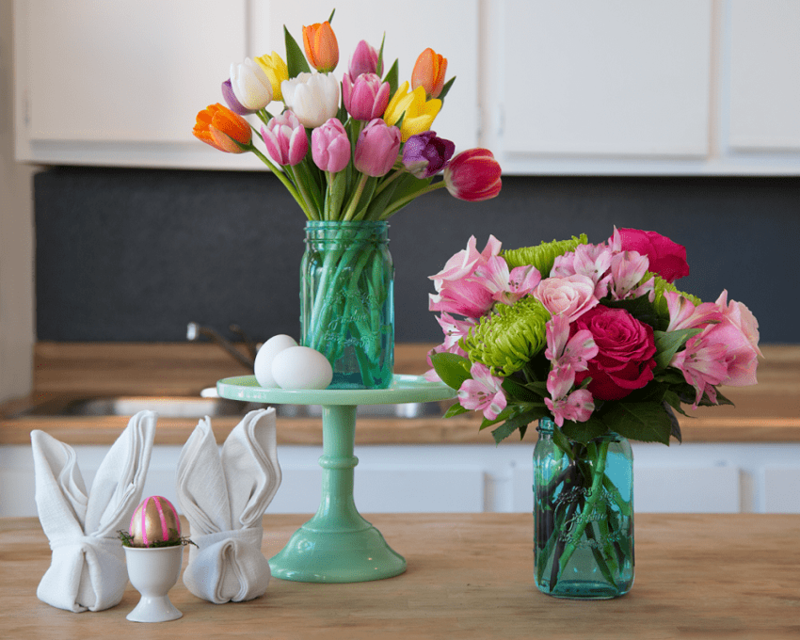 #3) Utilize glass bottles and jars that you are not using anymore. Pick those that have similar color shades to give a uniform picture and blend them harmoniously with your space. 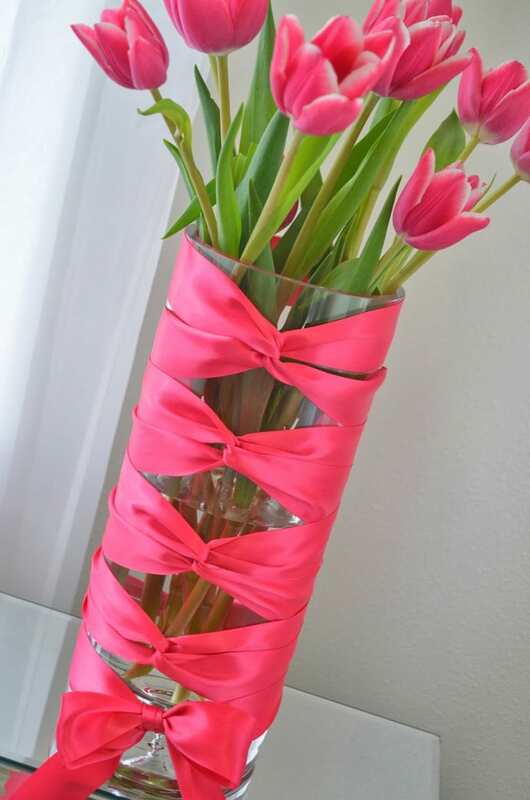 The appropriate flowers will help with this if you choose to use the bottles as vases. #4) Put color and a vibrant touch to a room in the simplest way: add colored stripes on monochromatic lighting or around a simple glass vase to renew it. 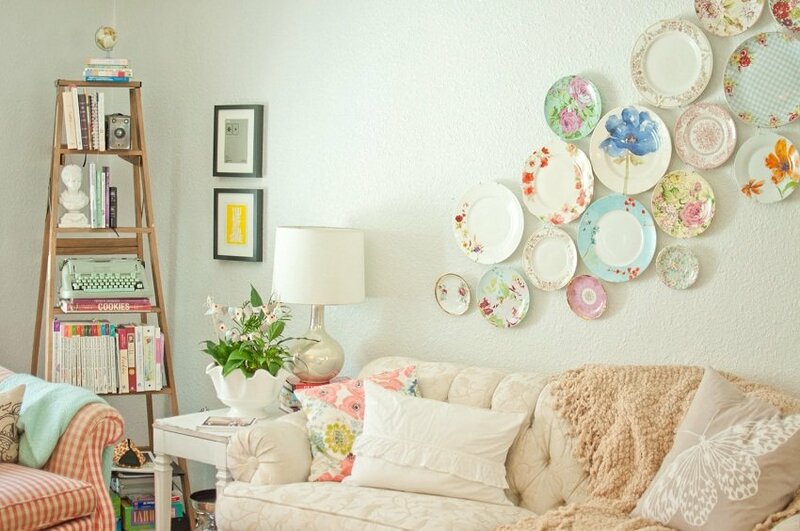 #5) Pull out your grandma’s old dishes or those you no longer use and create a composition with mismatched utensils. 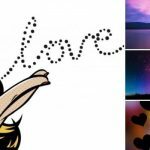 This will give a pop touch over your bed or on the wall of your living room. 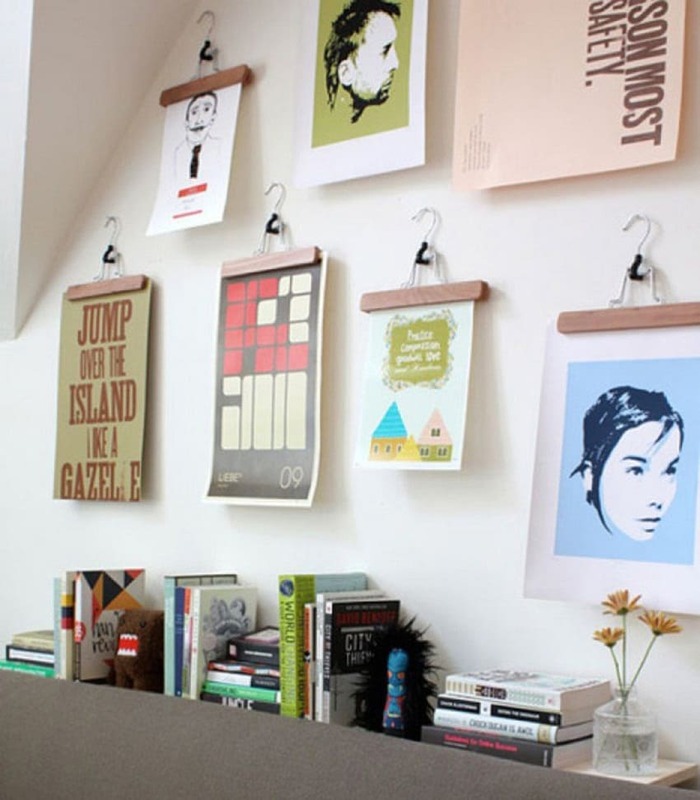 #6) Use your old wooden hangers for a more elegant and unique way to hang posters in your room, giving a more handmade and unique touch to the wall. 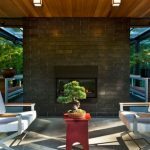 #7) If you have a fireplace which has fallen into disuse for some time, you can cover the untapped space with books and give the impression of a unique library. 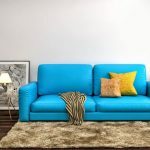 #8) Pull out your old colored blankets you do not use and place them on uncovered benches or on your sofa to create a cozy and warm atmosphere.